Home » What makes a memorable marketing campaign? To conduct an effective marketing campaign, you need to know everything possible about the type of people who will be buying your product or service. Age, geographical location and income range are obvious elements of a customer profile. But your understanding needs to go much further. What type of media do they consume? What are their interests and goals? What reasons have they to continue buying your product or service? This can depend on who your audience is, as age, income level and location determine what types of media and communication techniques people are most likely to respond to. With the increasingly wide choice of media channels, more careful integration is needed. Should you rely heavily on direct mail or video campaigns, or lean towards specific social platforms in reaching out to your audience? This depends on your audience profile. It will probably require a mixture of all of these things, and the question is how you combine and integrate them. A great example is users of Facebook and LinkedIn have a clearly defined persona, Facebook serves the home user and LinkedIn is aimed at business users. A memorable marketing campaign takes meticulous planning, as it will usually take several weeks and involve the co-ordination of different media activities. The momentum of the campaign must be maintained and synchronized at all costs. Campaigns that pause or stall halfway through because of improper planning or insufficient budget may leave people with an irreparably negative image of your brand. Good publicity feeds on itself. Once your customers see that you and your product or service can be relied on, they will talk about it and spread the word. Always provide the opportunity for inquiry and feedback from your audience. Tell people all they need to know about your product or service and give further opportunity for inquiry. It is critical that you provide opportunities for people to talk about and compliment your campaign on social media. Think of the ads you have seen in your life that have left the biggest impression on you. The vital ingredient of any marketing campaign is originality. 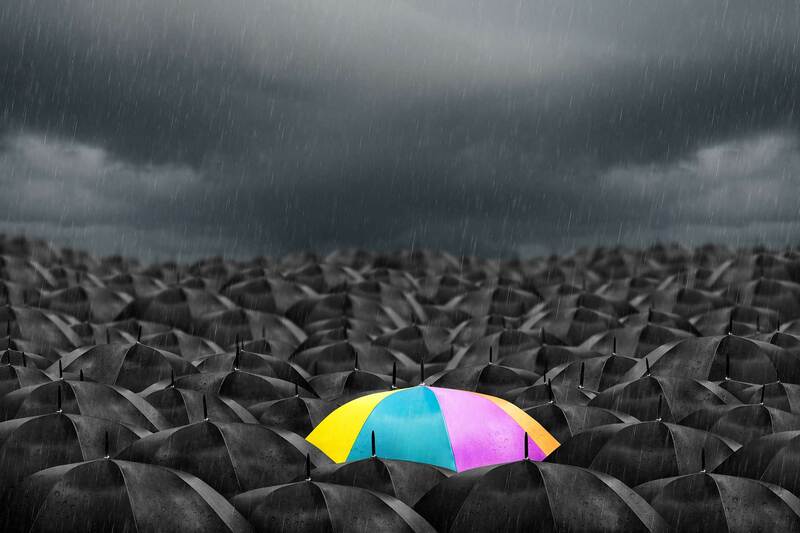 You need to make people sit up and pay attention to your message, make it stand out from the thousands of others jostling for customers’ attention. This may be accomplished through clever copy, engaging images or video and themes that strike a chord because they resonate emotionally with your audience. There is no recipe for creativity – any method that can be copied from some kind of blueprint is no longer original or creative. Look at successful ad campaigns that have impressed you. Think of offbeat and surprising ways to alert your audience to their needs and how your business will meet them. This requires courage and willingness to take risks with new ideas – but there can be no truly successful marketing campaign without risk-taking and venturing into new territory.